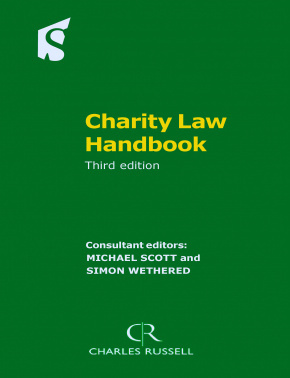 Statutes range from the Preamble to Charitable Uses Act 1601 to the Finance Act 2011. It also includes relevant provisions covering data protection, company law, gambling and lotteries, minimum wages, freedom of information, discrimination, tax and VAT, along with a wide range of statutory instruments and the latest SORP. This edition is also available on CD-ROM, making more than 2000 pages of legislation and guidance portable and easy to search.